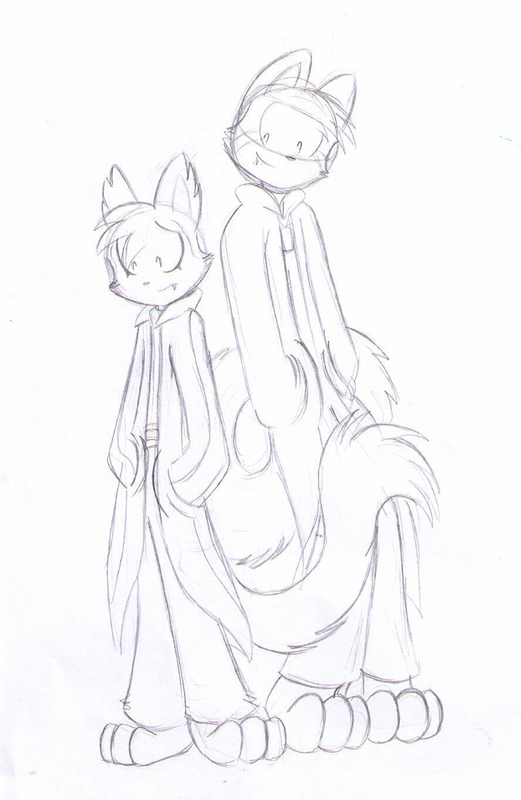 yet again these two brothers at some other various age XD I like drawing characters at various ages. That is all for now! poor Vengy knows that anytime Rage is nearby trouble isn't far behind! Lots of truth in that!